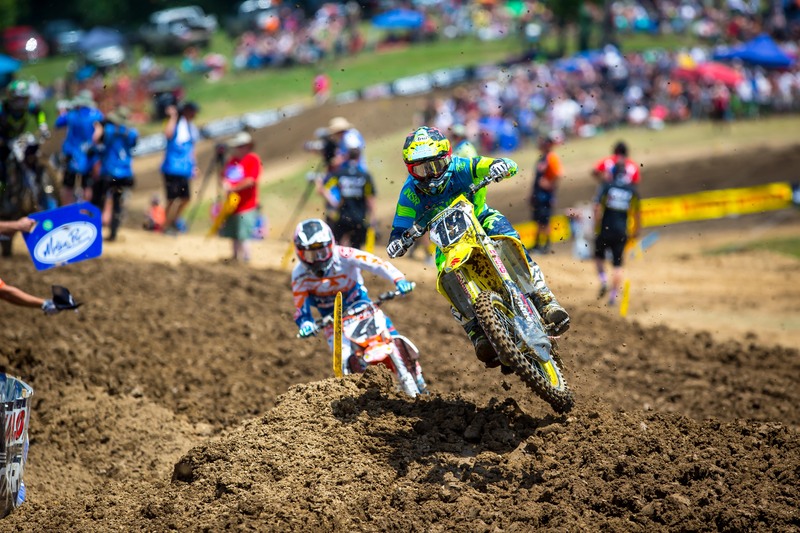 Broc Tickle earned himself his first overall podium position this season, while Justin Bogle fought through a rough track for a solid top 10 finish. All photos by Simon Cudby. 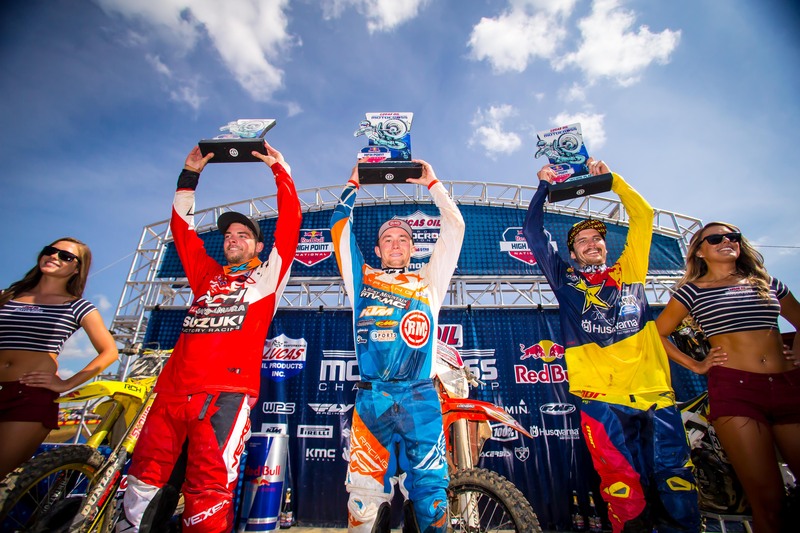 Broc Tickle rode two solid motos and earned his first podium overall of the season. MOUNT MORRIS, Pa., (June 18, 2017) – While the layout may have been new, the tradition was much the same when the Lucas Oil Pro Motocross Championship made its annual visit to southwest Pennsylvania for the Red Bull High Point National at the venerable High Point Raceway. 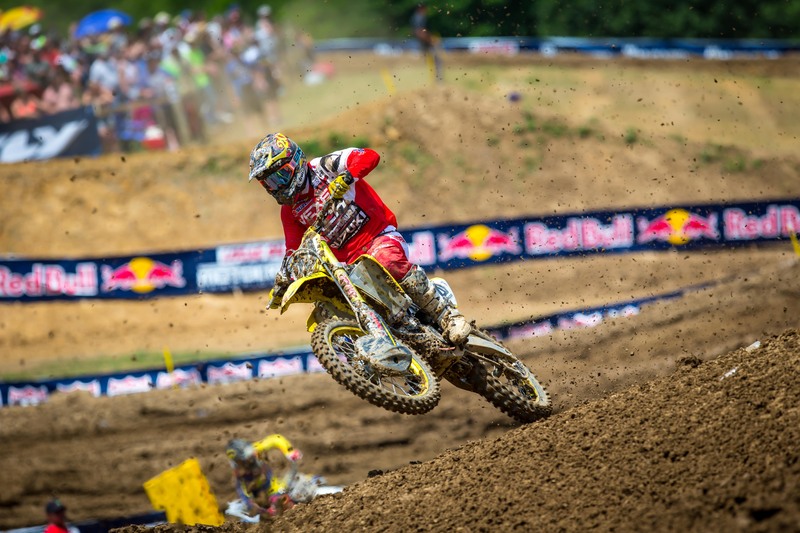 Bogle put his head down and battled through a rough track and a tangle up with another rider to finish 9th overall.